After the color analysis, individual's shape of face is analyzed. According to the face shape, we suggest her to choose best hairstyles, eyeglasses, sunglasses, earrings and hats. 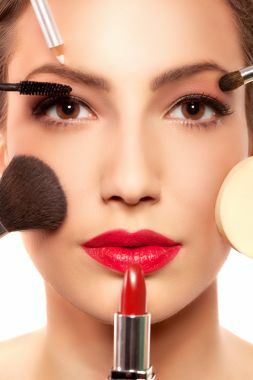 The casual daily make up style is shown by using the individual's personal color palette.